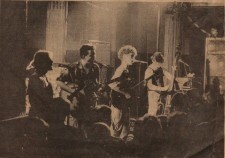 Pluto ''live'' at Nottingham, early 70''s. 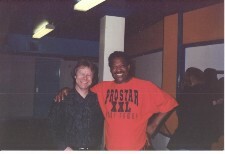 Soul legend Edwin Starr and myself meet up again 25 years on. 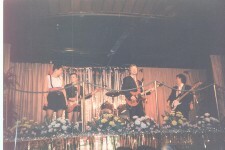 The Polecats with Alan Warner ''live'' gig at Leicester University. 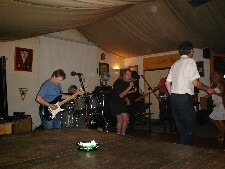 From left to right...Alan Warner (Guitar/ vocals), Boz Boorer (Guitar/ vocals), Tim Worman (Lead vocals), Neil Rooney (Drums) hidden from view,Phil Bloomberg (Double Bass/Vocals). Recording album with Rockabilly band the polecats.From L to R Barry Worman,Engineer(Name unknown),Tim Worman Alan Warner, Phil Bloomberg and Julie Warner. Geno Washington and Alan backstage on The Great British Soul Train tour. 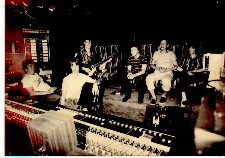 Alan Warner playing Pedal steel guitar with Rockabilly band The Polecats on the "Make a circuit with me " video. 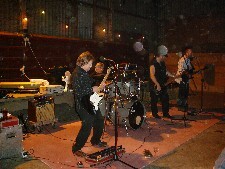 The 60''s Allstars in action at Epping saturday July 24th 2006, forefront:Alan Warner, Mick Avory, John Dee, Derek Mandel. 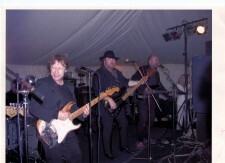 The 60''s Allstars with Phil May from The Pretty Things on lead vocals, at The Shene club, Barnes Tues. 4th July 2006. 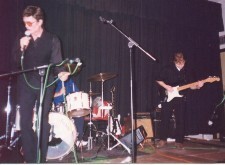 Derek Mandel and Alan Warner ''live'' at Rochester, Kent. 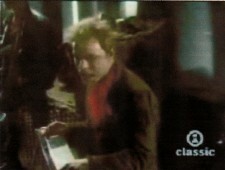 From left to right Zoot Money, Steve Bingham and Alan Warner. Me and the lads having a break from Bobby Graham's Session Man album. 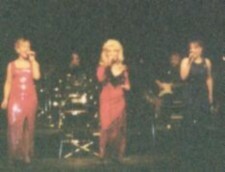 From left to right: Alan Warner, Mac Poole, Jet Harris, Bob Morledge.